Once again, the National Wages Council made their annual wage recommendation for the country. Since 1972, the tripartite advisory body for wage adjustments had been faithfully recommending national wage levels and increases where the reasons for doing so are justifiable. Having a neutral, co-owned tripartite body to recommend wages takes a lot of heat away from the bargaining between unions and the employers, reducing the incidences of labour disputes and industrial action. Each year, the NWC makes its decision based on GDP, the mood of the economy, productivity levels and advices on incentive schemes that would spur operational efficiency and productivity. For the past three years, the council recommended a minimum pay hike of S$60 for workers. In 2012, the council recommended a monthly increment of S$50. These recommendations and incentives are an integral part of a Singapore company’s manpower management plans. Although not compulsory, employers have been responding to NWC guidelines positively. 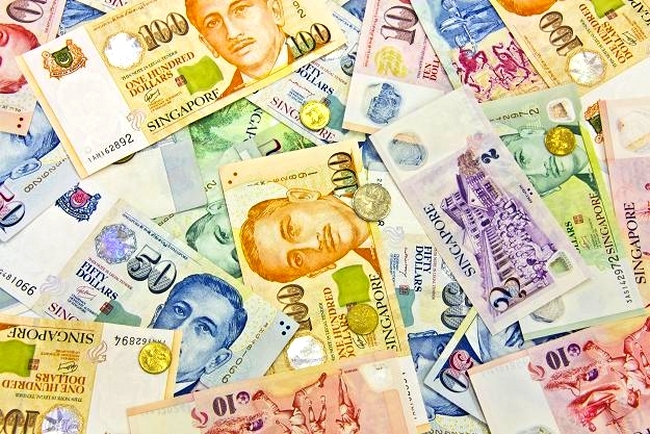 In December 2015, 46 per cent of private establishments gave or intended to give some form of wage increase to their employees earning a monthly basic salary of up to S$1,100. Of these, 18 per cent gave increments equal to or more than the NWC’s recommended built-in wage increase of S$60. This was an increase from the 31 per cent which gave increments equal to or more than the NWC’s recommended built-in wage increase of S$60 to employees earning a monthly basic salary of up to S$1,000 in 2014. However, it should be noted that the recommendations are not exclusively targetted at low-wage workers. The NWC also calls on employers to provide relevant increases to workers at each strata of the salary scale. UOB economist Francis Tan was quoted to have told media that the recommendation of having a wage range will allow companies to have flexible wage practices. “It’s very important for the range of the wage increment to be suggested because currently, the economy is growing at a very slow rate. Some companies may not be doing that well so certainly they can afford the lower range” said Mr Tan.